This 2 double bedroom semi-detached student let bungalow has been totally refurbished. 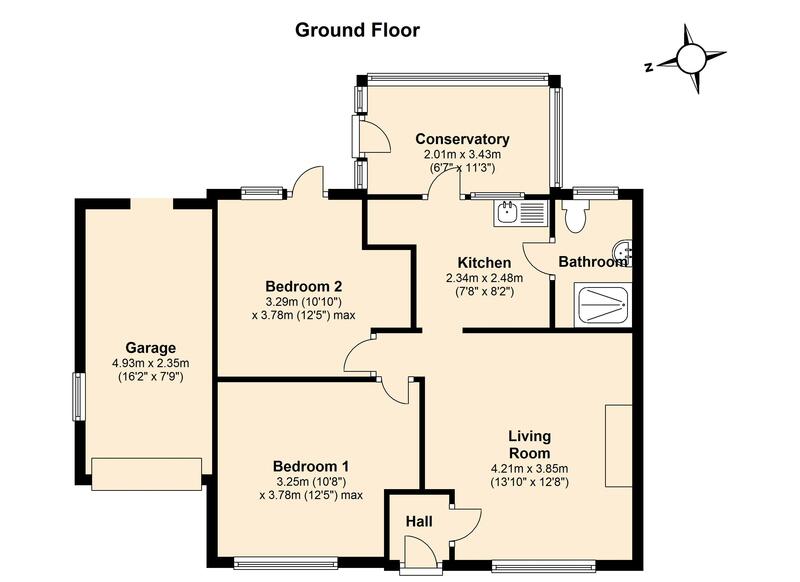 It has a large living room, new kitchen with fitted appliances and a new shower room. There is gas central heating to radiators, double glazed windows and wood style laminate flooring. It is tucked away in a quiet spur off Vegal Crescent, about a 15 minute walk to the university. Available on an 11 month contract from 17th September 2019. EPC Rating F.